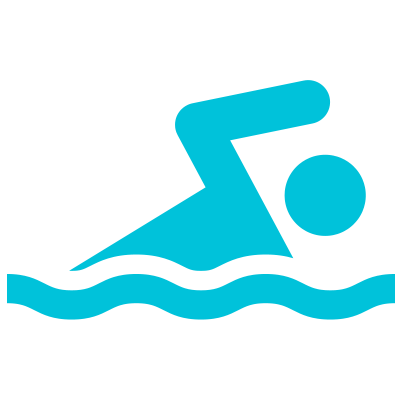 Waypoint is pleased to partner with the Town of Penetanguishene to provide the swimming in the Atrium Building pool. If you are already registered and arrive at the Atrium Building, you will see the central entance and front lobby are connected to the patient areas of the hospital as well as various staff office areas. If you arrive at Waypoint and all Visitor parking spots across the campus are in use, please visit security staff at the Toanche building main desk to obtain a visitor parking tag to put in your vehicle. our patients and their confidentiality and privacy. * Photography is not allowed on the campus. * Smoking is not allowed anywhere on the grounds. * The community is welcome in our front entrance, front lobby and the hallway leading to the pool corridor. Atrium Building are closed to public access. dressed in street clothes in all public areas of the hospital. areas as well as emergency response routes. lobby the fire exit is the front entrance of the building. If you have questions for Waypoint, you may contact us via the general inquiry email at info@waypointcentre.ca.